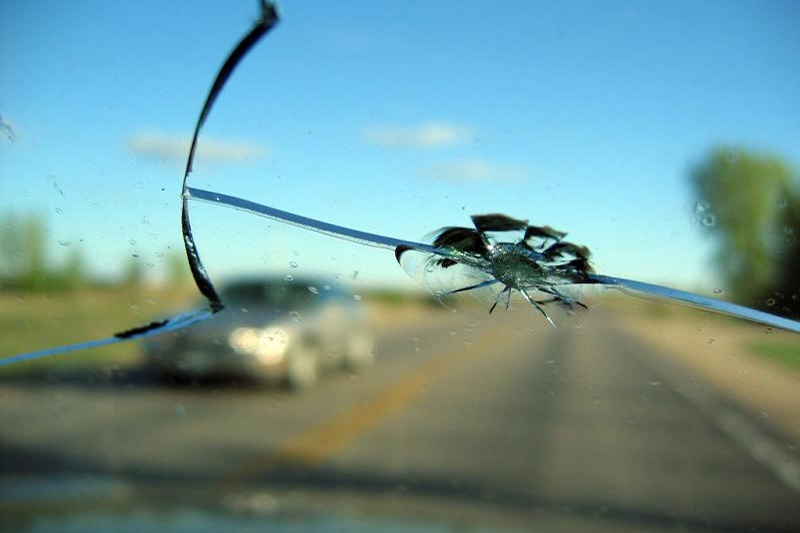 Proper dent removal requires specialized knowledge and training to perform without the risk of future damage. 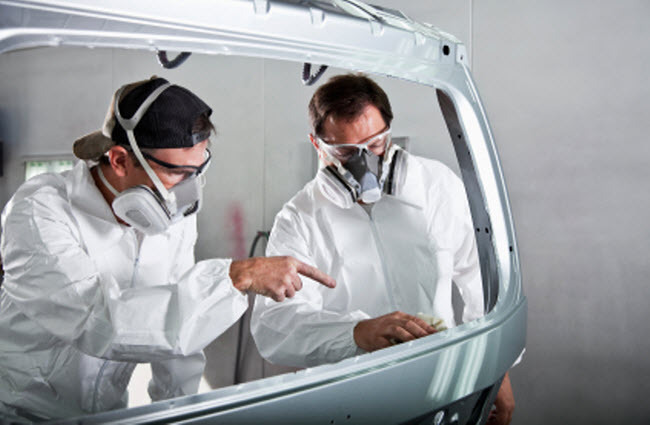 Get the quality repair your car deserves at Auto Stiegler Body Collision Repair. 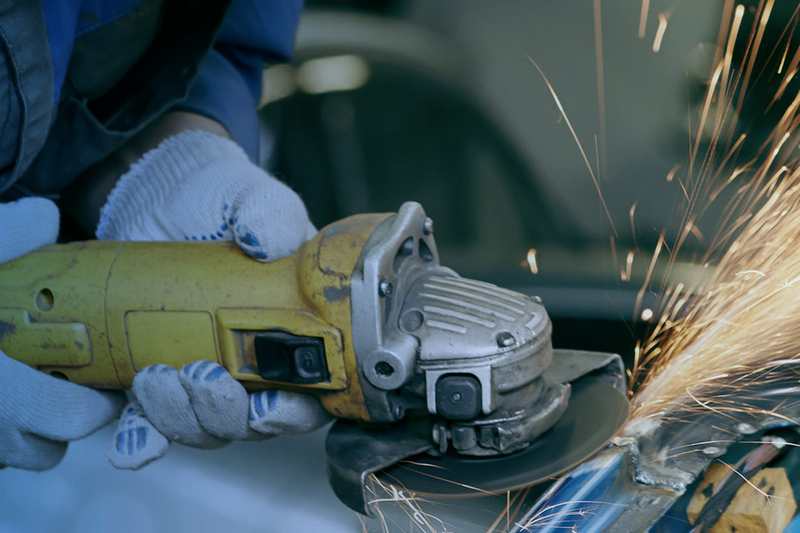 Our staff has dozens of years of experience repairing all makes and models, with specialized knowledge of both vintage and new Mercedes Benz. 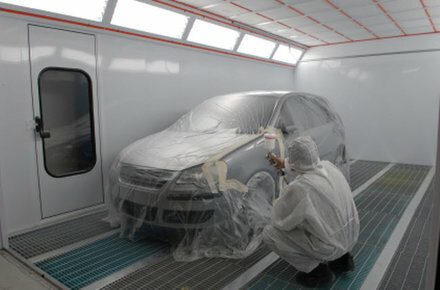 This certification awarded by Mercedes Benz USA is achieved by successfully meeting a very high criteria of standards.